I'm curious... what do YOU think? Is this issue as outrageous as it feels to me? Or am I overreacting / overthinking? On my other blog, Adventures in MamaLand, I used to have a recurring "Cranky Complaints-Lady" feature where I wrote complain-y letters to a whole bunch of places which were deserving of my scorn. Most are a little weird looking back, and way too wordy. A good complaint letter should get right to the point. And it should probably be in a language that the recipient understands and can read. But this issue at the brand-new train station in Jerusalem has been bugging me for a while... so I decided to write a letter. Just venting makes me feel a little better. But yeah -- like I said, be gentle, but am I off base here in thinking the women's bathrooms should be women's bathrooms, i.e., a private safe space where I can adjust my tichel behind closed doors? Let me know (gently!) in the comments! I've been through the train station at Jerusalem Navon several times so far and the station is always clean and efficient. It's a pleasure to arrive by train rather than by bus after the long journey from north of Haifa. However, I have noticed one particularly troubling problem -- there seem to always be men in the women's bathroom, specifically cleaning staff. On one occasion a man walked right in to clean one of the women's bathrooms without first knocking and asking women to leave. 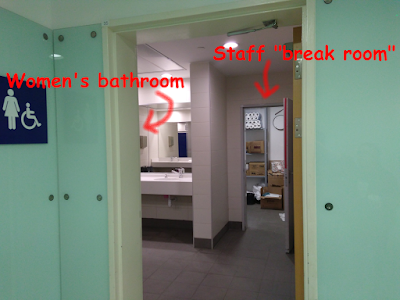 On our most recent visit, during Pesach, I noticed that there is a staff "break room" right inside the women's bathroom on the main floor. Two or three men were in there taking a break while we were using the bathroom. 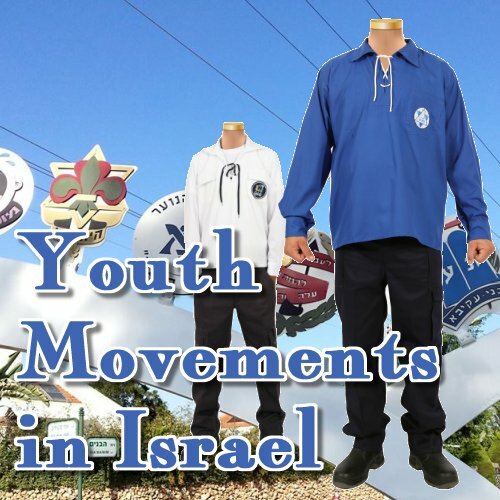 If you grew up outside of Israel, you may think you know what a youth group is--but you probably don't, at least not until you've experienced the Israeli variety. And if you’re too old to experience it yourself, maybe it’s something you can look forward to for your kids. 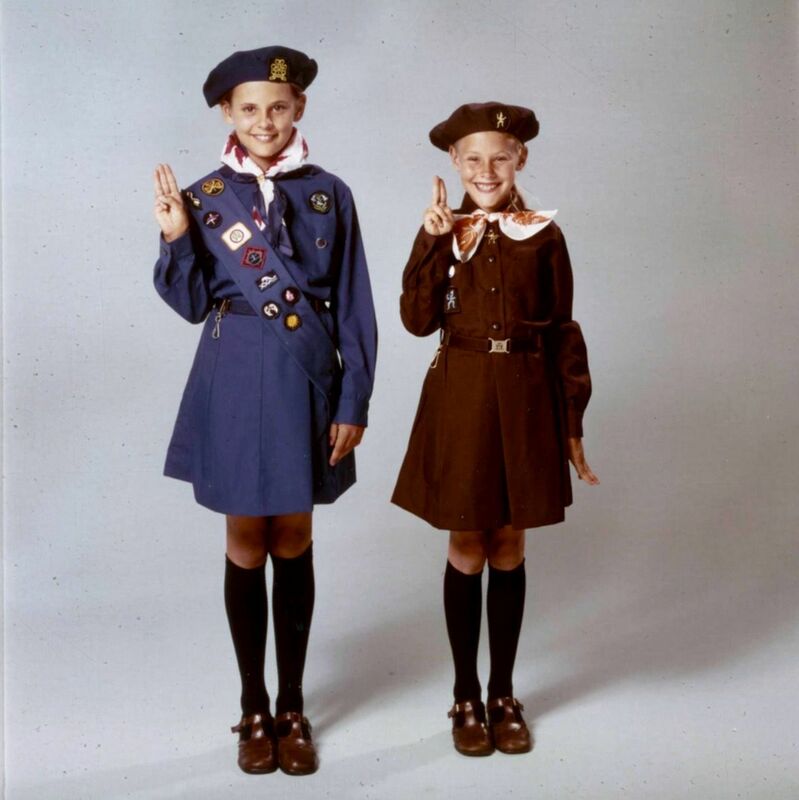 I personally was a Brownie and then a Girl Guide, which is the Canadian version of Girl Scouts, with all the same ideas, mainly that it’s kind of military group of kids who are corralled and brought places and taught principles of healthy living and woodsmanship by adults. Hmm… now that I put it like that, it really doesn’t sound much fun at all. Our weekly meetings were held at a set day and time, following an agenda set by our adult leaders, who in Guides were known as Tawny Owl and Snowy Owl, for whatever reason – again, the woodsy theme, even though we were all actually sitting in my junior high school cafeteria. During the summer, I went to Girl Guide camp, which was basically like one long Girl Guide meeting, with an emphasis on woodsmanship and a little more singing. Oh, and we got to wear the “camp uniform,” which was slightly more casual. So what do kids do in Israel? And how is it different from what I grew up with? What's the best age to make aliyah? What's the worst age? The truth is, there is no perfect age. It’s always hard. You read that right: making aliyah can be tough at any age, but I also believe it can be great at any age. So much depends on you, and where you are in your life, and how flexible you are and ready for change and challenge (and growth, and we all know growth is painful!). Yes, aliyah is tough. HOWEVER. Since there are no clouds without a silver lining, there’s always a flipside... so I thought it would be fun to put together three reasons it's tougher to make aliyah when you're older, along with three reasons it’s easier... and then the flipside: three reasons it’s tougher when you're younger and three reasons it’s easier. When I met my first husband, I told him about our family's annual camping trips to provincial parks where we'd drive in, park on the site, pitch the tent, and head to the beach or river or forest or whatever to enjoy nature. 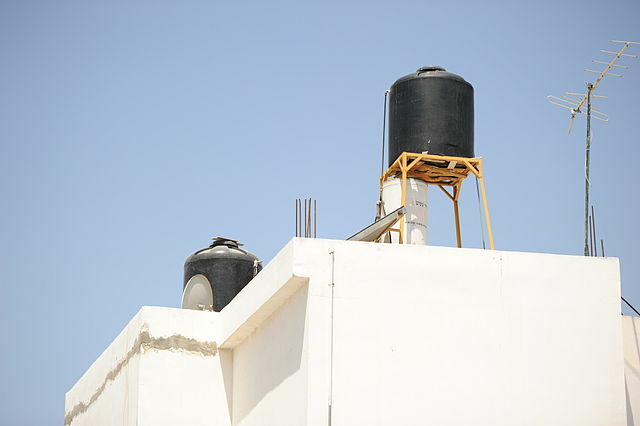 Sometimes, those campsites would have running water, other times, you had to walk somewhere else to get water. My father's strategy was sending the kids to wash dishes in the bathroom -- strictly forbidden according to all provincial campground rules, but you know. Someone has to be an exception to the rules. But my first husband quickly declared, "It doesn't count if you can get to it with a car." He would have had a hard time with Israel. … and hiking usually means taking one of quite a few well-used routes, like the Israel Trail, a 1025 km. (look it up!) route – nothing to sneeze at, really, given that National Geographic has called one of the world's 20 most "epic trails." But there certainly isn’t the variety, and from what I’ve heard, you’re very likely, in most stretches and hiking-friendly seasons, to bump into a number of fellow travellers. Finding a nature getaway definitely isn't hard in Israel. But as with so many things when you make aliyah, you may have to (slightly) redefine what you mean by the term. Since almost every spot is within half an hour's drive of a big city, and there are factories and processing plants of all kinds everywhere from north to south, you're probably not going to get total solitude and silence to commune with nature unless you take to the deep south. But that has its upside, too, like the fact that you can hop in a bus in Nahariya and within not very long, be standing in the middle of one of the world's most extraordinary bird sanctuaries -- the Hula Valley. A crucial migration spot between Europe and Africa (and back), the Hula Valley hosts about 500 million migrating birds every single year, and an incredible range of birds as well. And it happens to be crane season RIGHT NOW. Well, okay, as our guide explained, these days, it's crane season all winter long, at least until March. That's because of the Strange History of the Hula Valley, which I'll sum up here very briefly. Get it to your door that day. They don’t sell things online. Weird. You find a comparison website. It feels like a scam.